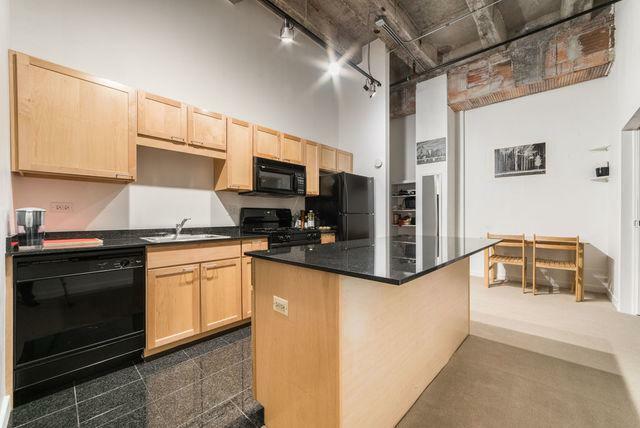 Incredible 2 bed 1 bath condo loft in prime location! 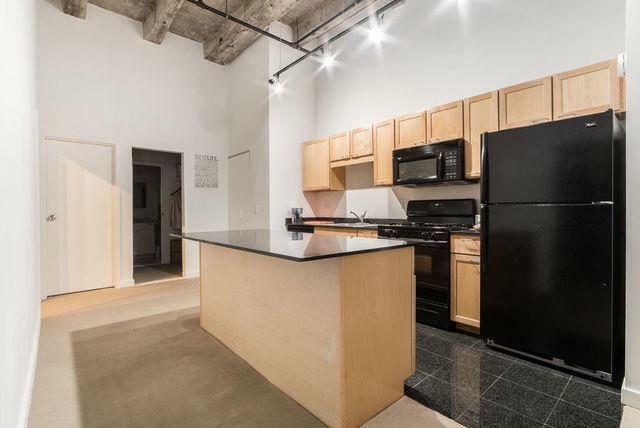 Unit features 14' ceilings! 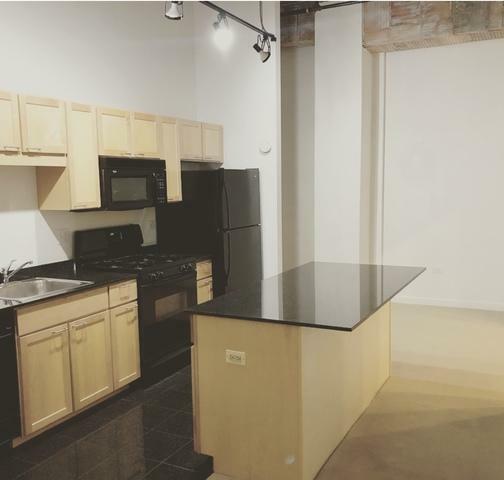 exposed brick, Full kitchen with Black appliances, granite, island, and in unit W/D. New paint and carpet. Plenty of storage! 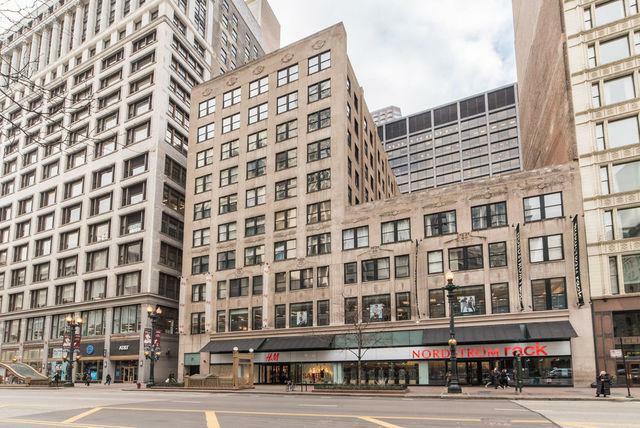 Building is close to everything and has a fitness room on 4th floor! Low assessment, low taxes, incredible deal! Association says no rental restrictions. Do not wait, put in an offer today! Listing provided courtesy of Re/Max Edge.